Infographic : Why Do We Need a Cloud-Based HR Software? Home » Infographic: Why Do We Need a Cloud-Based HR Software? 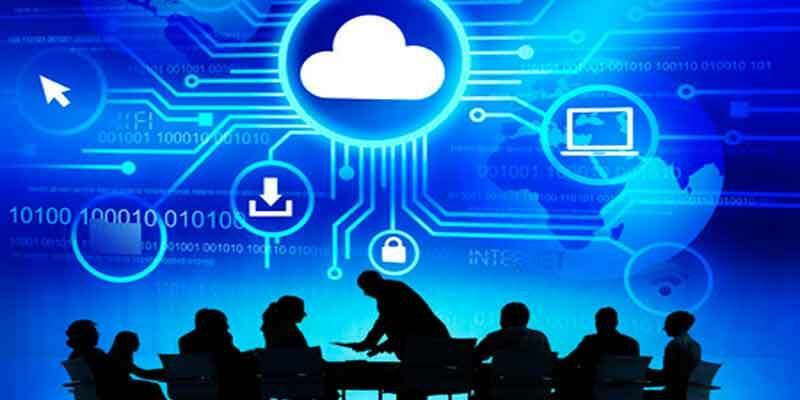 » Blog » Infographic: Why Do We Need a Cloud-Based HR Software? In today’s global economy, HR challenges affect all aspects of a business. The traditional ways of hiring, managing and retaining workforce need to be transformed to meet the business objectives. 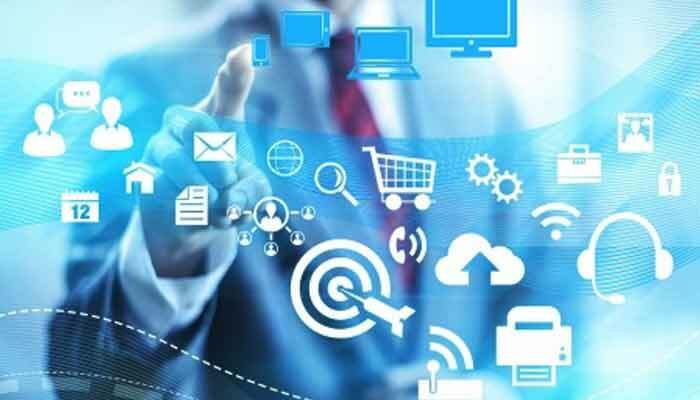 HR should be well informed and updated with the latest evolution in HR automation and aim at becoming a strategic partner in the business. Overcome HR challenges by automating the key areas of the business. 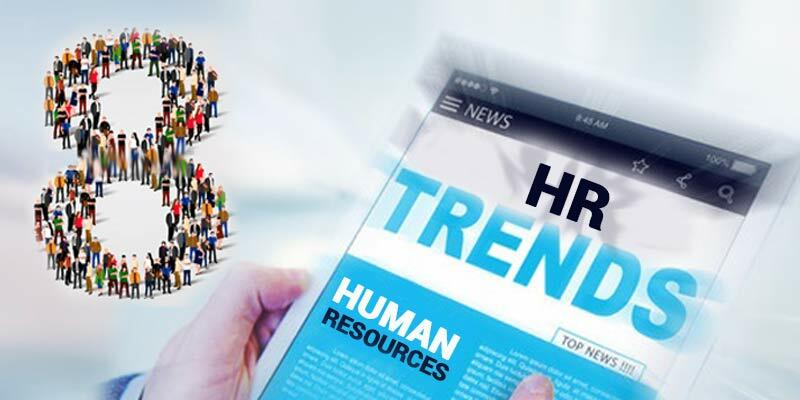 Use HR technology as a top driver to optimize hiring practices, improve talent management, leadership development, to better manage employee records, employee engagement, employee self-services and retention. Build a culture that accelerates productivity and empowers the workforce for a better future. 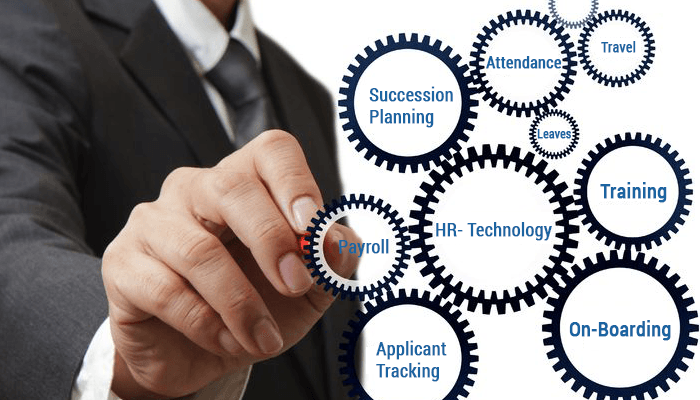 With a cloud-based HR software, transform the manual HR processes to online human resource management. Look at the infographic for more information.